Hotel Unicorno, Florence. Unicorno Hotel Florence. 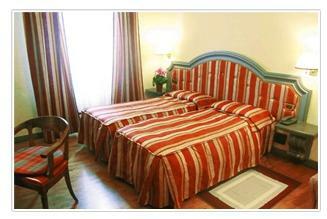 Hotel Unicorno is a 3 star hotel located in the center of Florence. All rooms are decorated in a different style.